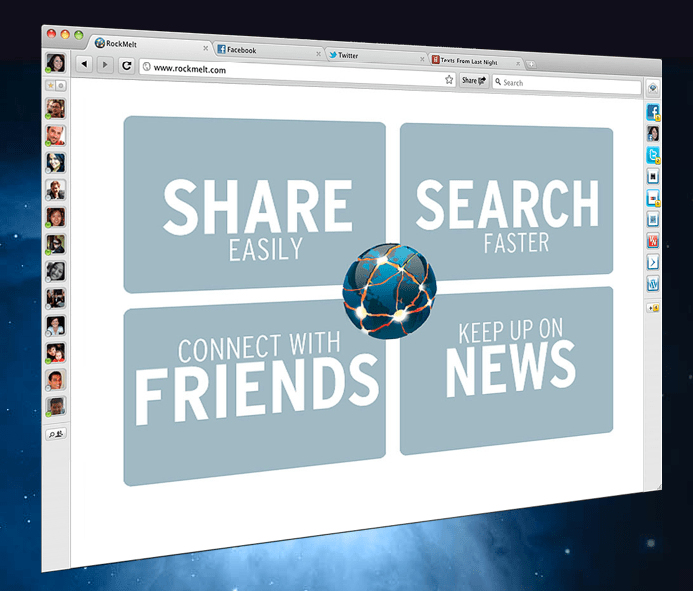 RockMelt – Your Browser. Re-imagined. Connect for an invitation..